Valentine’s Day is on of my favorite “holidays”. I just love hearts and who doesn’t enjoy spreading love and eating yummy chocolate and treats?? 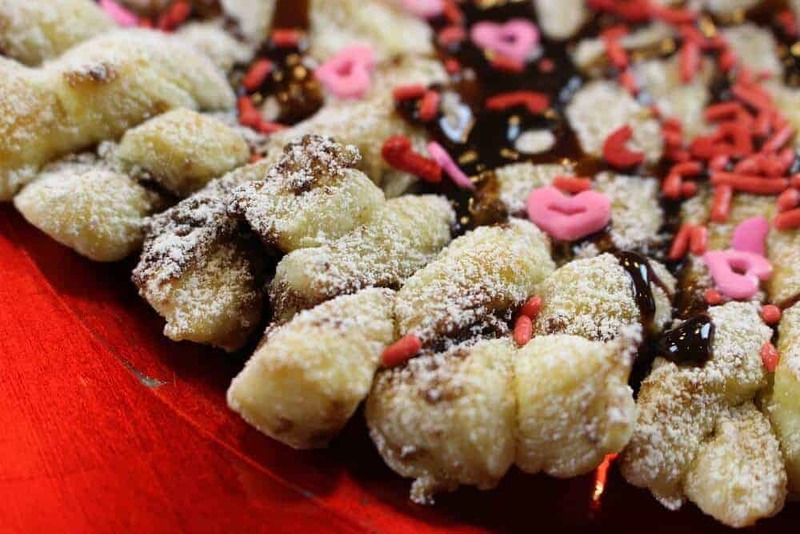 This year I decided to combine many of my favorite things into one delicious Valentine’s treat – Hearts, Nutella and Puffed Pastry – not to mention powdered sugar, sprinkles and other great toppings and make this Valentine’s Day Nutella and Heart Puff Pastry. 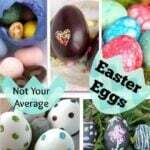 Looking for some other great Valentine’s Day crafts, recipes, desserts and other inspirations (like non-candy Valentine’s Day treats) click here to see my other great articles! 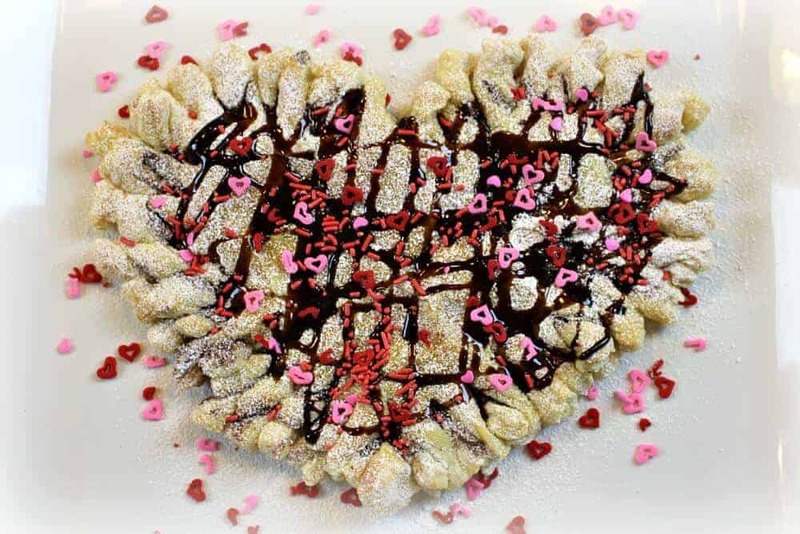 This Valentine’s Puff Pastry is great on its own, but if you want to take it to the next level – a la mode – need I say more? 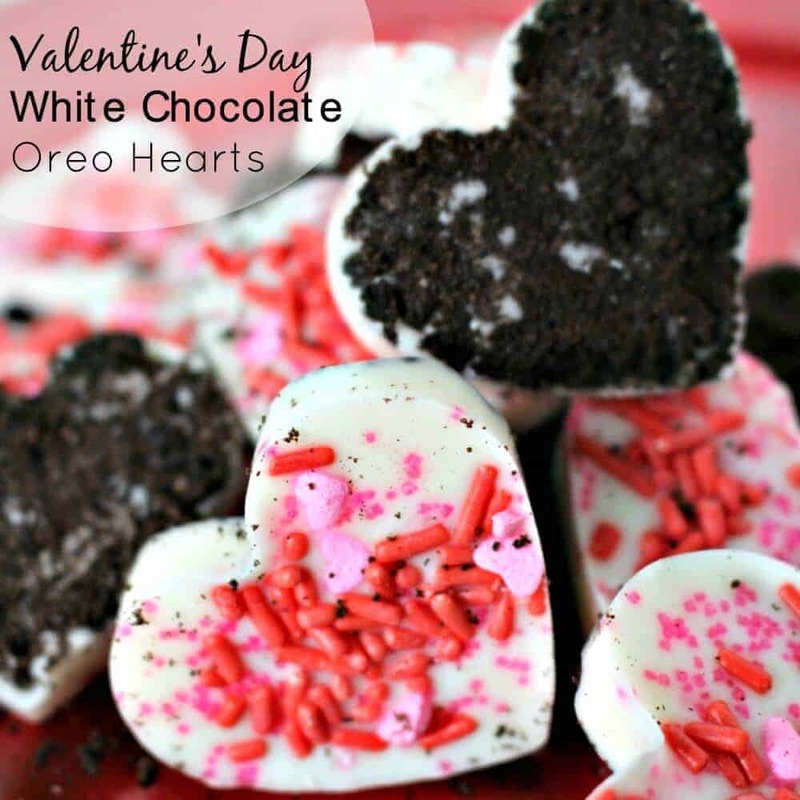 ICE CREAM – this will totally rock your Valentine’s world!! Defrost puff pastry according to directions on package. Generously spread Nutella on one of the hearts. Lay the other heart on top of the one with the Nutella. Using a sharp knife, cut slits all the way around the heart. Twist each slit and pinch together at the bottom. Don’t worry if the Nutella gets messy – the messier it looks, the better it will look after baking! Brush the top with the egg. Place in oven for about 15 minutes (watch it, bake until it starts to brown). 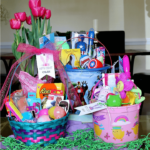 Add toppings – chocolate drizzle, powdered sugar, sprinkles, ICE CREAM!! 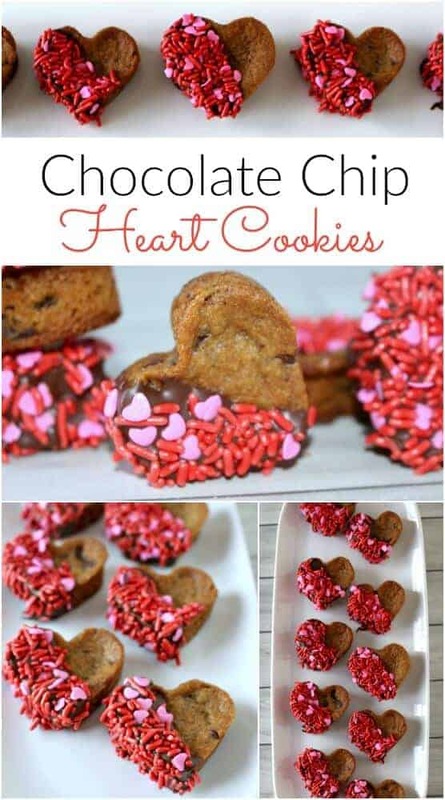 Looking for some more easy Valentine’s Dessert and Crafts – check out some of our others!